MOSCOW (Sputnik) – UK Foreign Secretary Boris Johnson said on Monday that the country was concerned over the developments on the Israel-Syria border, calling on Russia to use its influence to exert pressure on the Syrian government and its supporters to avoid provocative actions. "The United Kingdom is concerned at developments over Israel’s border with Syria this weekend. 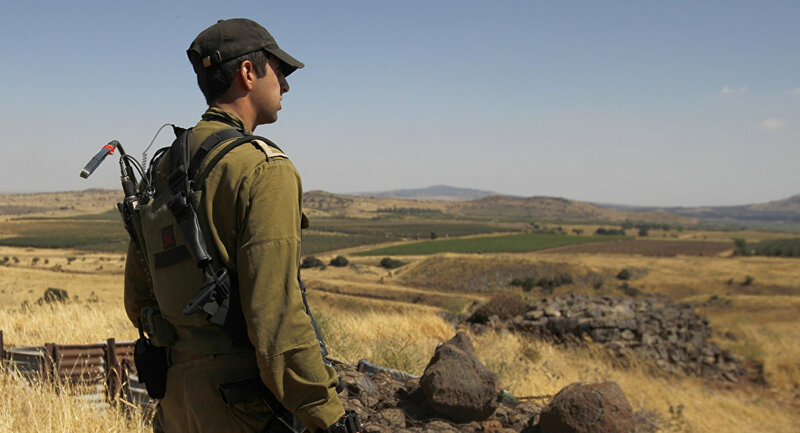 We support Israel’s right to defend itself against any incursions into its territory. We are concerned at the Iranian actions, which detract from efforts to get a genuine peace process underway. We encourage Russia to use its influence to press the regime and its backers to avoid provocative actions and to support de-escalation in pursuit of a broader political settlement," Johnson said in a statement, as quoted by the Foreign Office. The call of the UK's top diplomat comes several days after Israeli Defense Forces released footage allegedly showing the downing of an Iranian drone by an Israeli attack helicopter and the subsequent airstrike against it on the Syrian soil. 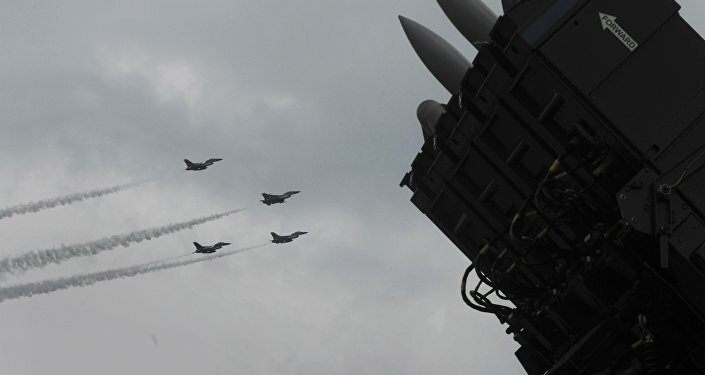 The Israeli attack prompted response fire from the Syrian air defense systems. In the second wave of the attack, the Israeli forces struck 12 targets in Syria, including Syrian air defense batteries and Iranian military facilities, the country's Defense Forces (IDF) said. According to the Israeli forces, Saturday's military action lasted for four and a half hours. Israeli Armed Forces’ Chief of Staff Brig. Gen. Tomer Bar then called the operation of the Israeli Air Force "the most significant action" against the Syrian air defense since 1982, adding that the operation had been completely successful. Commenting on the situation, US State Department spokeswoman Heather Nauert said that the US considered the incident to be Iran's "calculated escalation" of tension. Tehran, in its turn, dubbed Israel's claims "ridiculous," saying that the Islamic Republic had only an "advisory, not a military presence" in Syria.